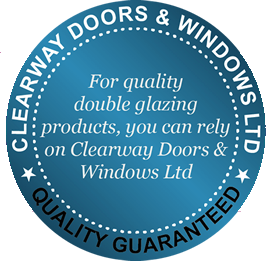 Clearway Doors and Windows is your local double glazing company, with 30 years’ experience working with homeowners across the South West and the West Midlands. We offer a large range of high performance aluminium, uPVC and composite windows & doors, for a range of homes and budgets. Our double glazing is designed with the homeowner in mind, for an attractive product and an improved living space. 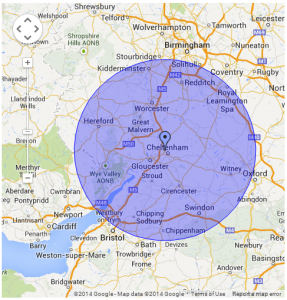 Based in Cheltenham, we serve the whole of Gloucestershire, Worcestershire, Oxfordshire, Wiltshire, Herefordshire and the Cotswolds. If you’re looking for new windows & doors in any of these areas, then get in touch today to find out how our quality home improvement services can transform your property. 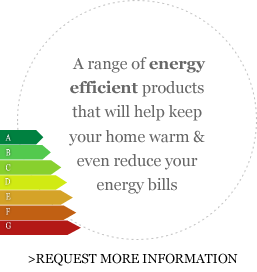 We offer more than just double glazing installation. We have a full time showroom in Cheltenham where our friendly team can give you expert advice about the best styles, materials and finishes for your home, without the hard sell. Take a virtual tour of our showroom or browse our website to discover more about our products and services.